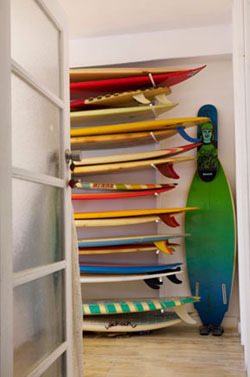 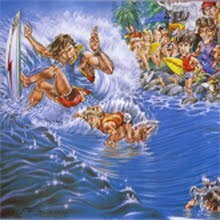 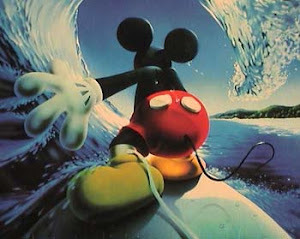 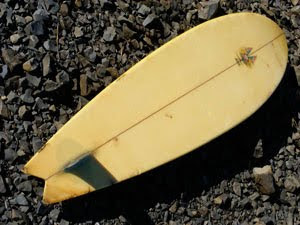 : Board Collector: Second life Part 1. 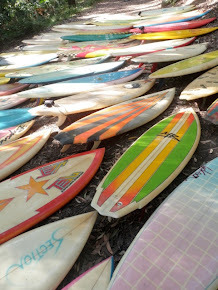 Trading old surfboard feels like a tag and release program for injured wildlife to me. 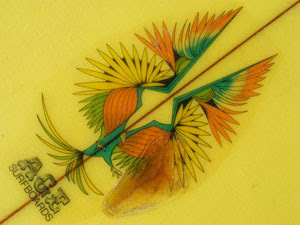 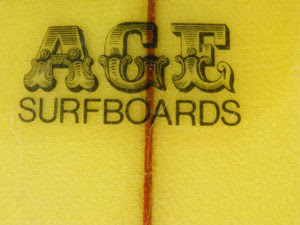 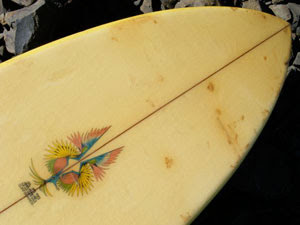 You find a beat up old board, give it some love, fix it up and set free only to wonder if it will very show up again. 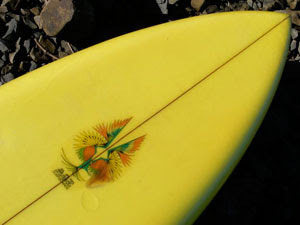 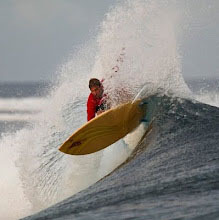 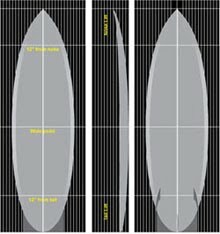 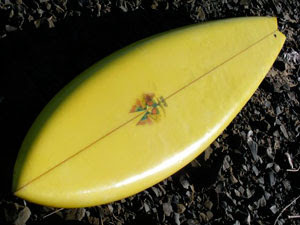 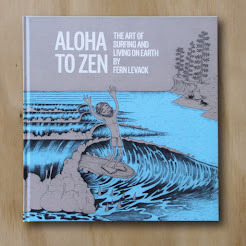 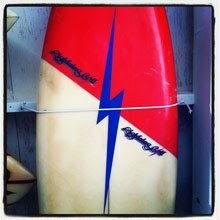 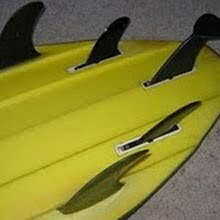 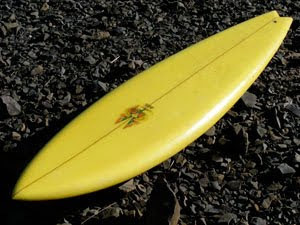 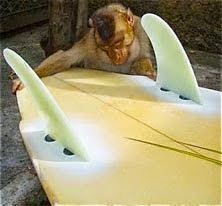 I recently saw one of my offspring, a 7'0" AGE single fin on Von Weirdo's site. 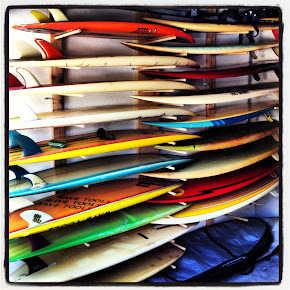 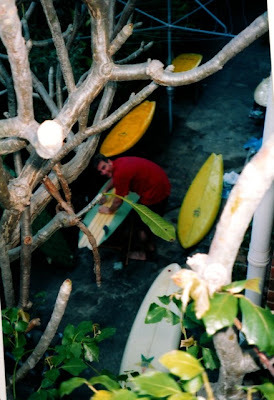 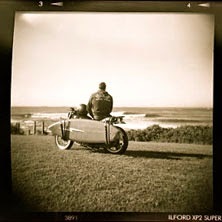 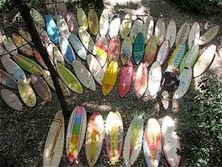 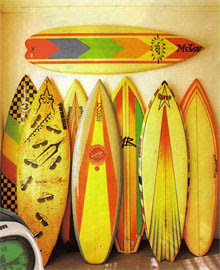 Here I am getting a few of my babies ready for Mick Mock's vintage surf auction.